We’re excited to welcome ReMax Results Apple Valley as a continued, official partner of the Lightning athletic website! 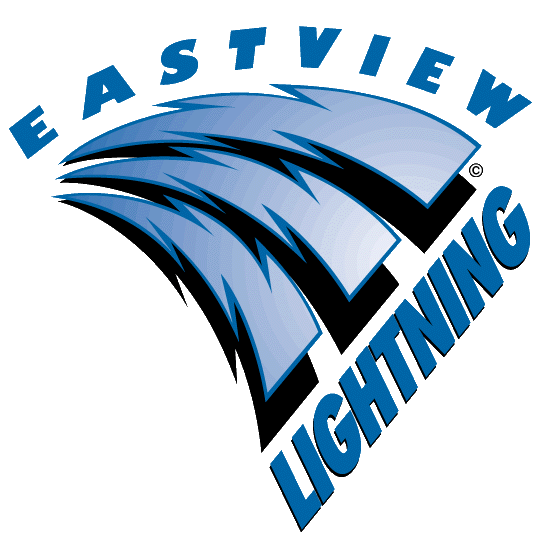 The support of local businesses not only contributes to the Eastview athletic department, but ensures Lightning Nation has the most up-to-date news, scores and photos online. Show your support of ReMax Results Apple Valley by visiting them at 15451 Founders Lane, Apple Valley, MN or online at www.wendycarson.com. 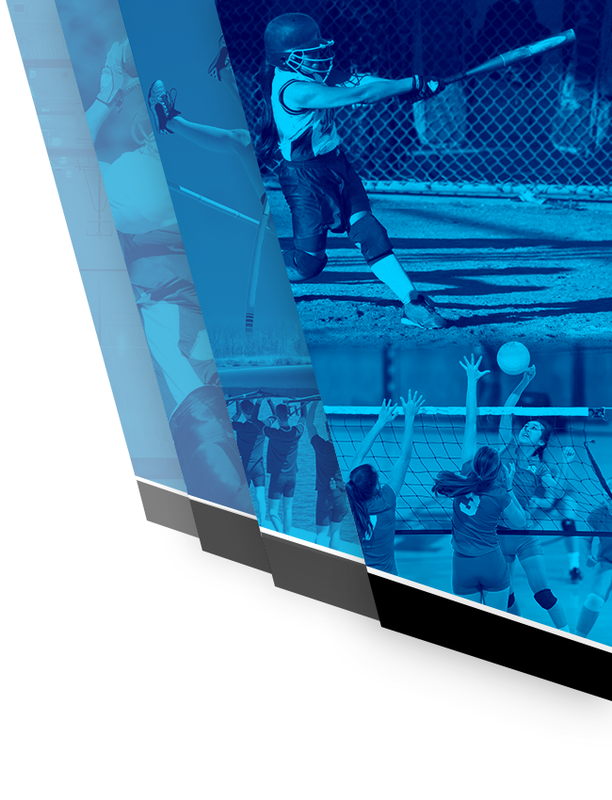 You can also access more information and specials for Eastview supporters by clicking on their ad at the top of the site. Thanks to ReMax Results Apple Valley for their support of Eastview athletes and athletic program. Go Lightning! 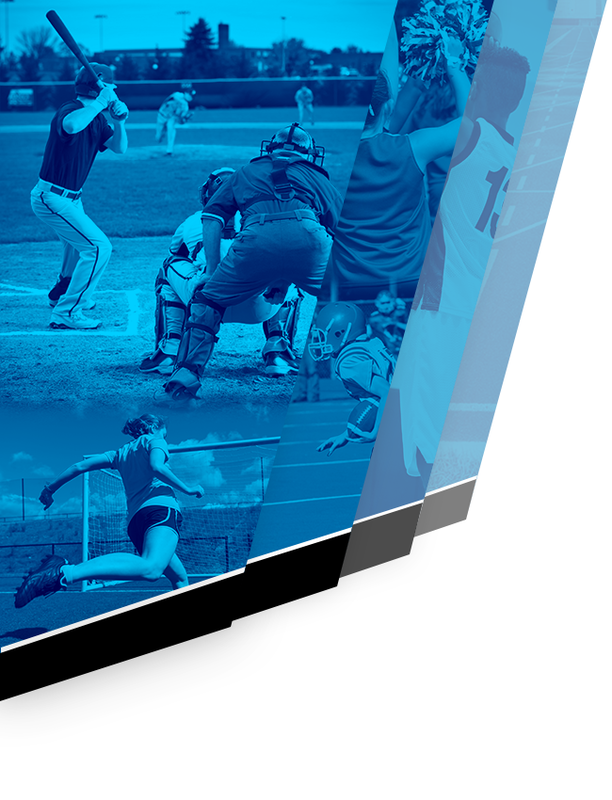 If you would like to support the Eastview Athletic Department by placing an advertisement on the website, and be the exclusive sponsor in your business segment on the site, please contact our website partner VNN’s local marketing specialist Ellen Brenchley at (612) 419-3073 or ebrenchley@vnnsports.net.